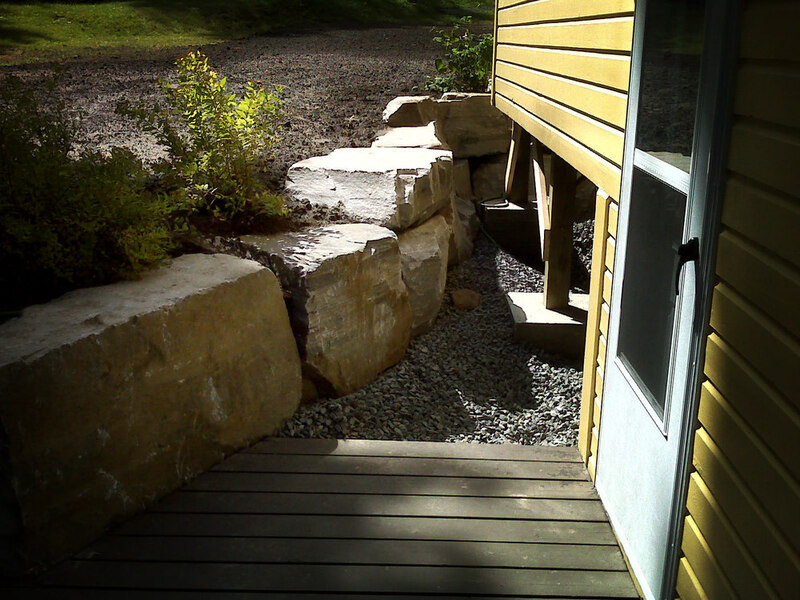 Retaining walls are used to create level spaces whether it is for a garden, lawn, beach or patio. 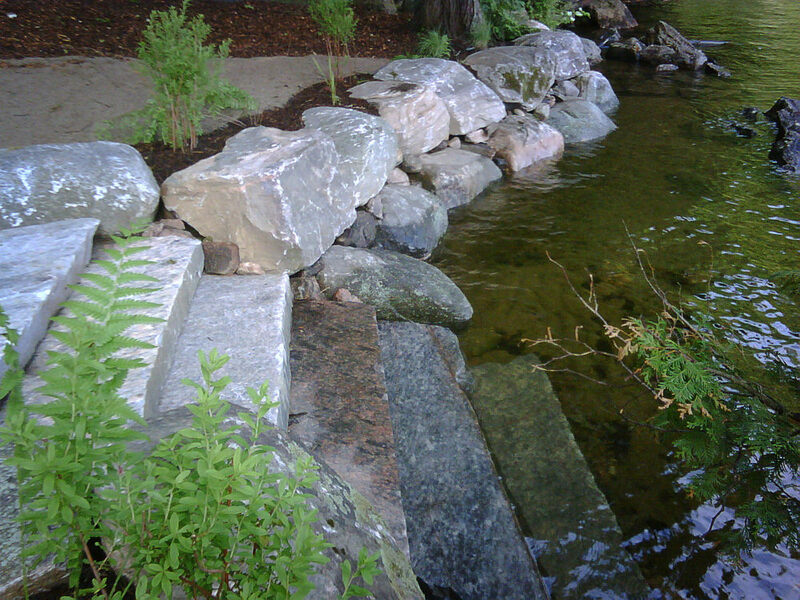 They increase the usefulness of your sloped property and help to stabilize your shoreline. From shore walls to garden walls, we offer attractive solutions to keep soil in it’s place.